Showing 1 - 2 of 2 Products for Fuel Tank Cap. Replacement OE fuel cap to replace lost or worn fuel cap. Made of durable material for a long lasting life. 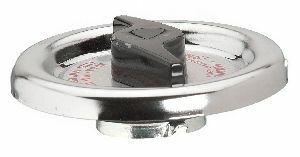 Unlike other aftermarket fuel caps, Stant fuel caps include all of the safety features found on the original equipment cap. Customer safety is an important feature of Stant products. Durable locking fuel cap made for a long lasting life. Comes with 2 keys. 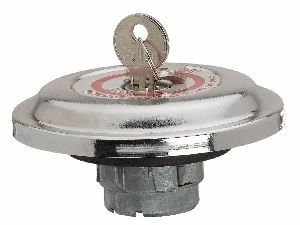 Unlike other aftermarket fuel caps, Stant fuel caps include all of the safety features found on the original equipment cap. Customer safety is an important feature of Stant products.